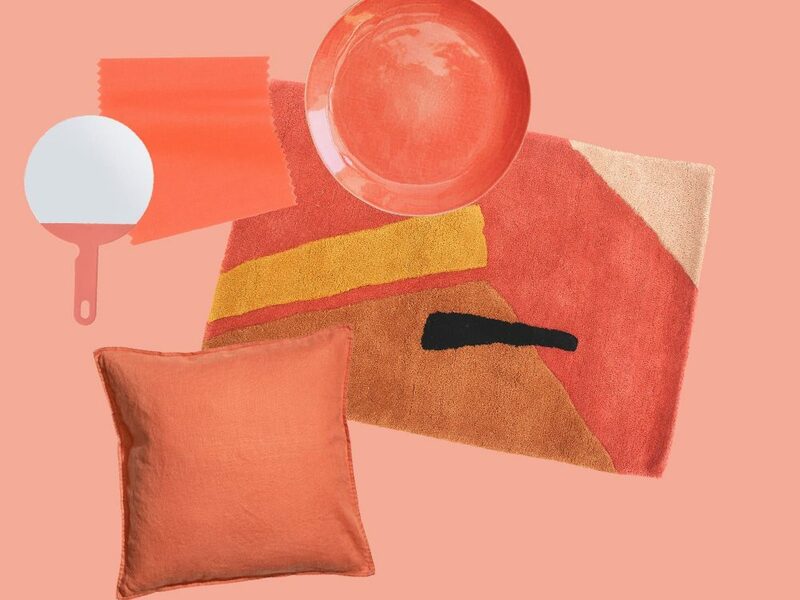 The light, bright orange that the Pantone Color Institute calls “Living Coral” and has tabbed as its 2019 Color of the Year represents the energy and comfort called for in a “continually shifting environment,” says Pantone, which influences hues that show up in fashion, home design and, well, every aspect of our lives. Pantone, which doesn’t make or sell any of those products, is a color think tank of sorts, delving into the emotion and psychology of color and helping global brands and mom and pop shops alike leverage it in design strategy. Living Coral is a vibrant light orange with golden undertones that are described as “sociable and spirited,” encouraging lighthearted activity and immersive experiences as diversions from the all-consuming social media and digital technology that seems to drive every second of our lives. 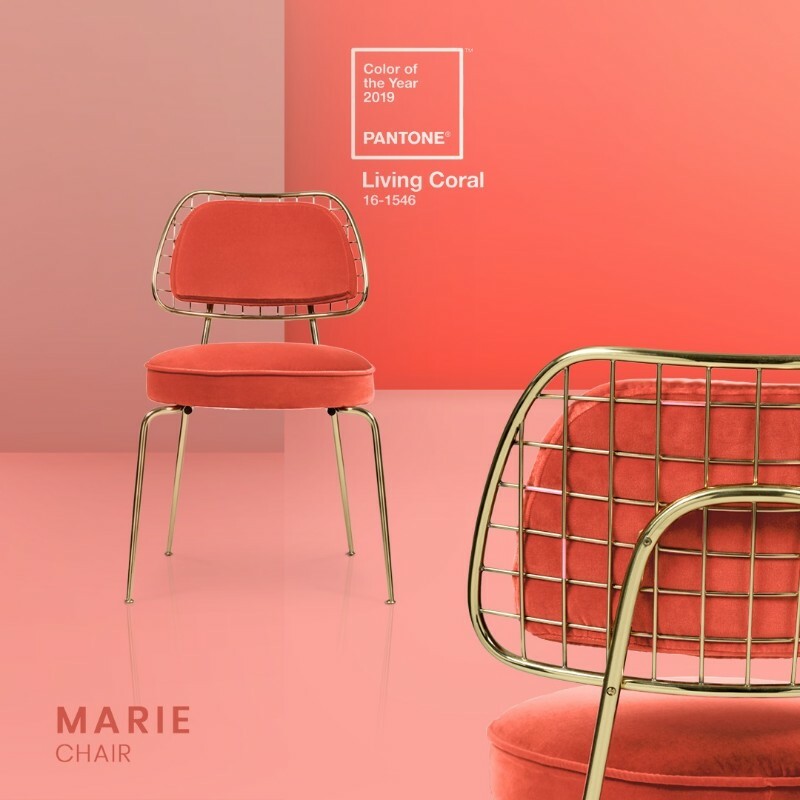 Connections to nature appear regularly in color schemes in home design and fashion, and Living Color fits right in, with Pantone comparing the color’s familiar and energizing nature with real color beneath the sea and its role providing shelter to sea life. Pantone has been naming Colors of the Year for 20 years, choosing a deep but vibrant UltraViolet in 2018. In 2017 it chose Greenery, and in 2016 it paired Serenity (pale blue) and Rose Quartz (pastel pink) to soothe us. 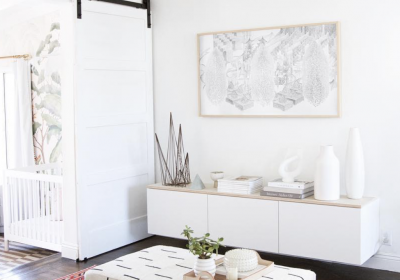 Earlier this year, other companies weighed in with their own color predictions. 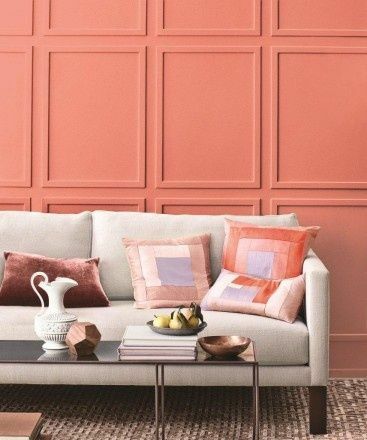 Sherwin-Williams chose its Cavern Clay, a warm terracotta, and Benjamin Moore chose Metropolitan, an on-trend soft gray as their colors of the year for 2019. Behr Paint chose Blueprint (teal) and PPG chose Night Watch (deep evergreen) as their top colors for the coming year.